In national parks and wildlife refuges, garbage bins and restrooms are overflowing with commercial and human waste, and monitoring of areas to respond to human emergencies has stopped. With most staff furloughed, the agency is incapable of protecting either visitors or the environment in these parks. Therefore, for the duration of the shutdown, all national parks and wildlife refuges should be closed to the public, as has been the case during every previous presidential administration that experienced a government shutdown. Currently Trump and the USFWS have planned to continue leaving these areas open, despite the dangers to the public and the permanent ecological damage the unmonitored areas might be exposed to. 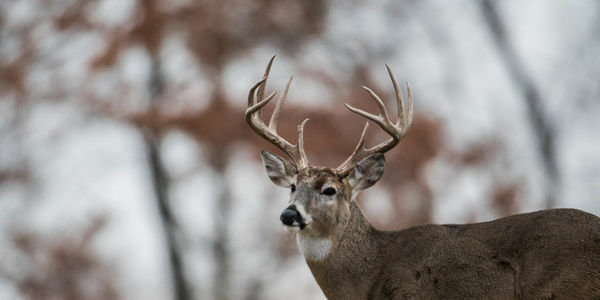 A small amount of emergency money has allowed the agency to recall some furloughed staff, and these are being assigned to staff 38 wildlife refuges for the purposes of upcoming hunting events. This is not a good use of staffing resources during this crucial time. These refuges should also be closed and these hunts cancelled. The small number of available staff should be on hand to respond to emergencies rather than maintaining hunting access.